Varying user needs is what causing mobile app’s UI to evolve over time. And nowadays, almost all of the mobile apps provide a seamless experience and beautiful layout. As a regular user you can identify flaws or features in the experience but hard to find flaws in the design, like inconsistency in the typography, too much text, and more. But there are plenty of mobile apps who are being creative and are ahead of the competitors. 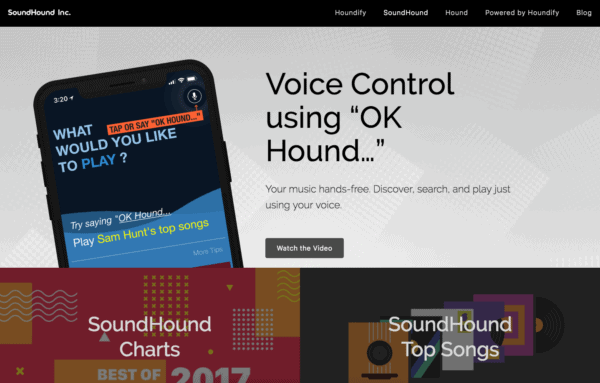 SoundHound is a music discovery app that can be used to identify songs that you’re hearing. If you’re here because Shazam didn’t quite cut it – Amen! Both SoundHound and Shazam are similar, only SoundHound is more accurate and has a more impressive music library. If that isn’t enough, SoundHound looks a lot cooler, too. But that’s not all, SoundHound also has sound recognition. For example, you can say “Ok, Hound” and ask it to name the song you’re hearing. In addition to that, SoundHound will provide you with the lyrics and a stream for the music. Get SoundHound on Android and iOS. Gboard is a multi-functional keyboard app designed by Google to make typing on mobile devices faster. Users can type, insert gifs, and search Google all from within the app. Gboard is likened to Boomerang for its gif making capabilities, with one simple click, you can send gifs while chatting with your friends. The keyboard itself is simple to use and has plenty of self-explanatory icons to make typing intuitive and fast. 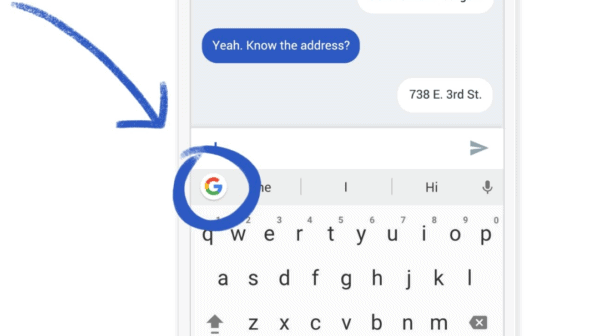 Get Gboard on Android and iOS. Group chats are a wonderful tool for gathering information from multiple parties in one location. However, they can get extremely messy – and often overcrowded. GroupMe is designed to add a layer of organization to your group chats, making it easier to send and store images, videos, location and many more. But one of the main features with GroupMe is that it works via SMS too, so anybody with a phone that isn’t the latest model can still receive messages. On top of this, there are more obvious features like being able to mute notifications etc. Get GroupMe on Android and iOS. You guessed it, WhatsApp Business is a business app created by WhatsApp. It’s free to use and available for users with Android devices. 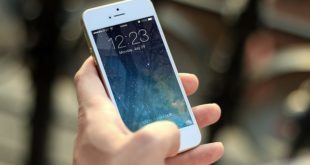 The main purpose of this app is to streamline communication between businesses and their customers, by allowing users to send out automatic replies to frequently asked questions. In addition to this, the stats feature will give the user insight into how their interactions are performing. If you’re familiar with WhatsApp, you’ll be used to its customizable interior. Get WhatsApp Business on Android. Studio app is designed to make fitness fun and to help you achieve your fitness goals. A team of instructors will help motivate and encourage the user to reach targets to unlock new levels and exercises. There are classes for all different skill levels and new fitness classes are added daily. What’s more, Studio also creates workout playlists. Just like at the gym, your classes with Studio can be a group activity. Every class allows you to compete in real-time against anyone who has previously taken part. The leaderboard will display who is winning the class and where that person is from. Although this is a virtual app, these competitive features make it seem much more personal. Recommended for: artists who want to get paid for their work Patreon is a UI mobile design app that helps artists get paid for their work. Put simply, your fans will pay you a subscription amount of their choice in exchange for exclusive and behind-the-scenes content. Using a story feature similar to that of SnapChat, artists can upload images and videos for their fans to see. In addition to this, artists can also send videos and images to certain patrons – say if you’re working on an exclusive project. 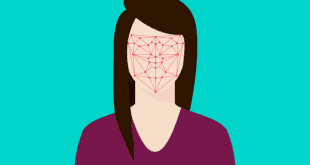 The app itself is fairly straightforward to use and mirrors the design of some of the most popular social media apps such as SnapChat and Instagram. Get Patreon on Android and iOS.